The candidates seeking our nation’s highest office shows that not only are they lawyers, businessmen, and politicians, but they are all published authors as well. Looking for a way to show off your clips? 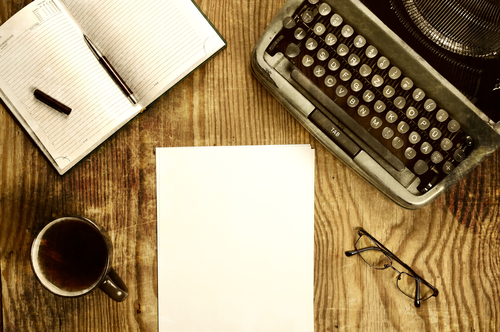 These five writing portfolio websites have you covered.